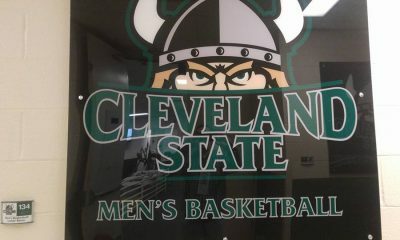 Cleveland State men’s basketball team returned to action this Thursday, taking on Green Bay in their Horizon League Opener at home. 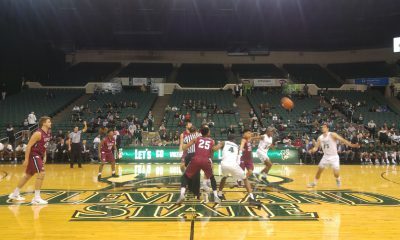 CSU concluded the non-conference games at 4-8 overall and were out of action since an 88-61 loss at Belmont on December 22. 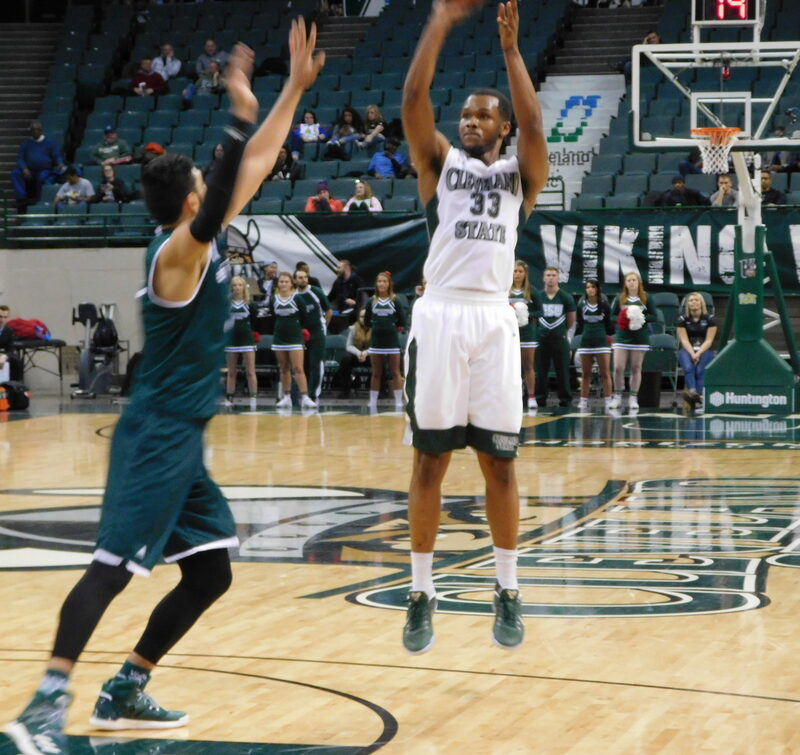 The Vikings started the game off strong against the reigning Horizon League Champs with 10 unanswered points and forcing 3 turnovers within the first 5 minutes. However the Phoenix would hang around the entire first half, as the Vikings seem to let their foot of the gas and would lead Green Bay going into intermission by only 3 thanks to an impressive first half from Bobby Word who recorded 14 points and 4 rebounds going 4-5 from beyond the arc. Green Bay would eventually find a rhythm on picked up their presence in the painted area and getting a huge boost from their bench. As for the second half, the game’s intensity would pick up and correlate directly with the amount of lead changes. The Phoenix also tried their hand at the full court press, which the Vikings struggled with. The game would come down to the wire, as Green Bay’s Tevin Findlay would miss two straight free throws with the game tied and only 2 seconds left in the game, and the game would head to overtime. Nearing the end of overtime, both Bobby Word and Rob Edwards would hit two clutch threes to tie the game, but an uncharacteristic foul would send Green Bay to the line with 5 seconds left in overtime. 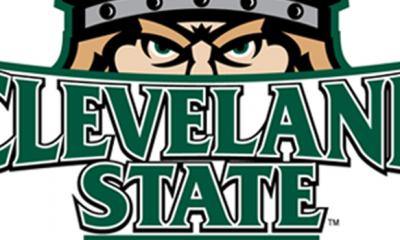 Green Bay freshmen Trevor Anderson would connect once from the line and leave the ball in the hands of the Viking’s Tim Hasbargen for the last shot. Hasbargen had only played 1 minute the entire game. The Vikings are now 4-9 overall on the season while the Green Bay Phoenix move to 7-6 overall this season. Next up for the Vikings as a game on New Year’s Eve against Milwaukee for a 3:30 PM ET tip off inside the Wolstein Center.